We love a day out whether it’s just a weekend day popping out somewhere, or a day out while on holiday. 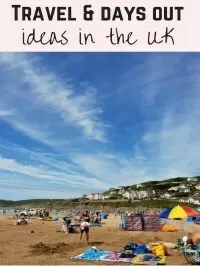 I’m reliving my childhood visiting around the UK, near home and further away, and love sharing it with N. Days out are great for education and bringing history and culture to life (often without children realising it). 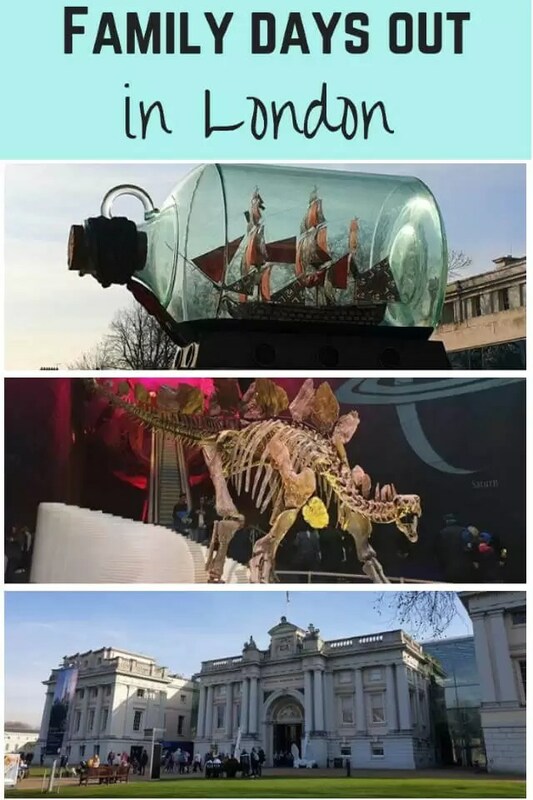 So if you’re looking for family days out in London, you’re in the right place. If you’re travelling to London by train, don’t forget to check out the 2 for 1 offers which you can use with train tickets. Check before leaving because you need to print the offers ahead of time. London is one of the best places in the world for museums and history. Many of the museums are free and just ask for donations. For the large ones, do visit early (or where possible outside of school holidays) because they get extremely busy and you may end up queuing to get in. 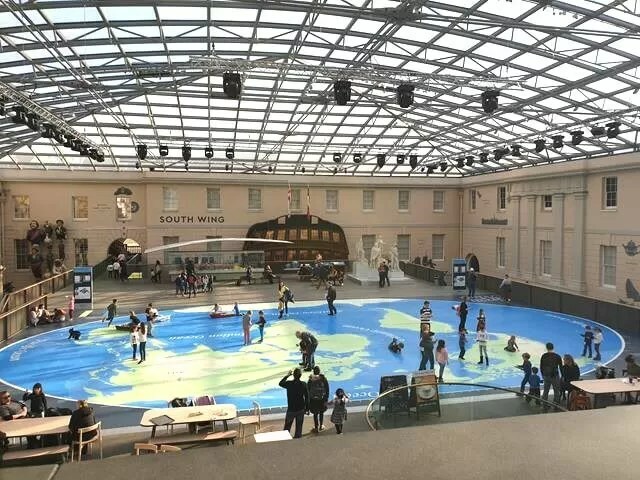 Science museum – floors of scientific based discoveries, including a large children’s area complete with water play. Watch out for weekend or holiday activities – we loved a bubble show when we went. National History Museum – One of the most famous museums and a classic for children to explore dinosaurs, fossils, bugs, birds and the earth. Keep an eye on the queues beforehand on their visitor twitter feed. V&A museum – plenty for children with huge statues and an outdoor space, plus additional paid for exhibitions based largely on fashion themes. Tower of London – great place to take the children to enjoy the armour, and find out more about the Tudor times. Get there early to avoid the queues. In the winter, try ice skating outside there. Tower Bridge – rather than just looking at the bridge, you can go inside to find out more about the history. HMS Belfast – lots of floors to explore and find out about life on board naval ships, great view across the Thames as well. 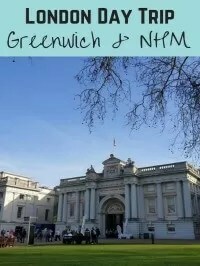 Greenwich – there’s lots of naval history in Greenwich, plus walk the tunnel under the Thames. Greenwich Observatory – walk up the hill to the observatory and stand one foot either side of the Greenwich Mean Time line. It gets packed in sunny weather as there’s a huge common for picnics below it. Petrie Museum – Find out about ancient Egyptians, children can have an activity pack to use round the museum. Bodyworlds – I’ve wanted to see this for years, and now the exhibition has taken over the space left by Ripley’s in Piccadilly. Definitely one for older children (they recommend over 6 years but N still isn’t too sure about trying it yet after looking on the website), but great for budding doctors. 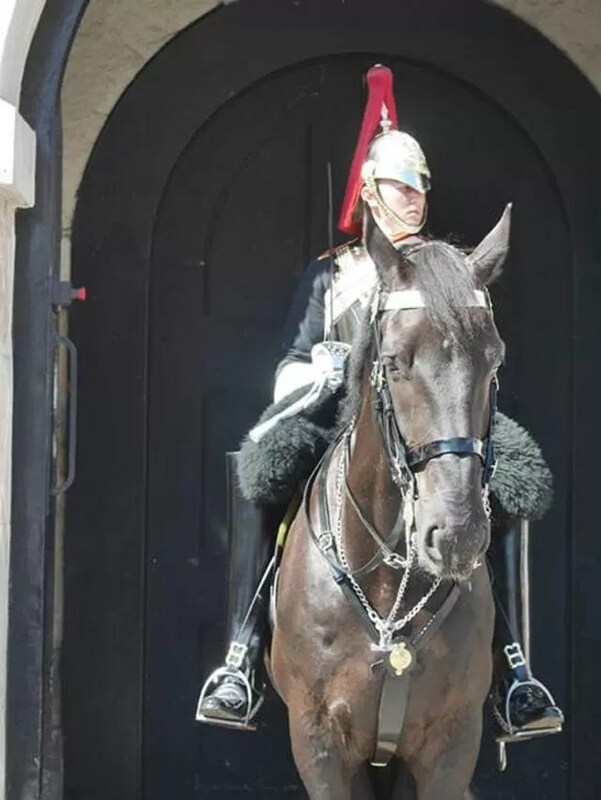 Horseguards Parade and Household Cavalry Museum – time it right to see the horse guards coming back or leaving for the changing of the guard. A nice museum in a beautiful building with an interesting trail, try on uniforms, and you might get to see the horses being looked after. Head to Buckingham Palace or St James’ Palace to see the actual Changing of the Guard ceremony. Houses of Parliament tour – Book on a tour to see the Houses Of Parliament. There are different types of tours including family ones, but is a great way to get children interested in politics and understand more about what they might have seen on television. Be prepared for the security queues. London Mithraeum – see discovered Roman ruins in the centre of the city under Bloomberg’s London HQ. RAF Museum – in Hendon, the museum is free and you just pay for parking. You can take in your own food, there’s play areas and lots of interactive displays. Oh, and planes. 18 Stafford Terrace – Find out about the family history and art and photography filled home of the Sambournes in Kensington & Chelsea. Check opening times before visiting and look out for family tours. Shrek’s Adventure – an interactive exploration starting with a bus ride, animation and story telling with audience participation. Avoid taking children who might get scared. Theatre shows – get cheaper on the day tickets from places in Leicester Square, or for August look out for Kids Week tickets where children go free to selected shows during the month. Popular shows do sell out in advance though. ZSL London Zoo – set in Regent’s Park, there’s a couple of entrances, so make sure you get off the tube at the right stop or catch the bus. Sealife Centre – another branch of the aquarium chain, near County Hall and South Bank, so handy to hit a few attractions in one day. Kew Gardens – do the tree top walk, explore the gardens and experience the Hive. Big Red Bus Tour – hop on hop off tours on different routes around the city. Great to see all the sights and hear the audio tours in one go. River boat tours. 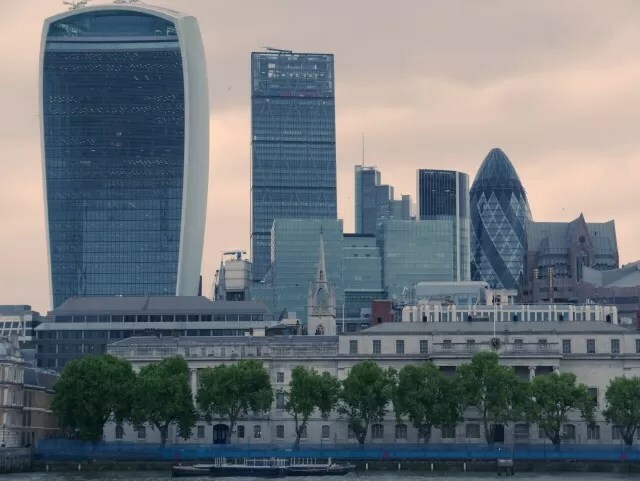 See the city from the river with a choice of tours from different piers along the Thames. Hyde Park – lots of space, listen to people on their soapbox at Speaker’s Corner, enjoy the Serpentine and near Christmas, visit the Winter Wonderland. Regents Park – not just the park and zoo, there’s several playgrounds, and in the summer look out for the outdoor theatre performance schedule. South Bank – great for ambling along. Street performances, book stalls, markets and events, check out museums and the Royal Festival Hall alongside, with events and exhibitions throughout the year. Watch the goings on on the Thames as well. St James Park – a lovely walk through to Buckingham Palace, there are deck chairs in the summer months. Princess Diana memorial gardens – a lovely park a short walk from Kensington Palace, themed Peter Pan style, with cafe nearby. Go Ape, Alexandra Palace – high ropes, nets and wires for over 140cm heights. Check height restrictions and book in advance. For younger children, try the junior course at Battersea. Queen Elizabeth Olympic Park – the site of the London Olympics, there’s plenty to see and do, playgrounds, trails and more. Sports grounds tours – with lots of sports events and teams with grounds in London, look out for tours and museums open to everyone, as well as going to a match or competition. Try Wimbledon or Queens Club for tours, or Wembley Stadium. Hamleys – essential trip for children, set a cost limit before you go. Covent Garden – enjoy restaurants and shops around Covent Garden. Best things are the buskers and street entertainers – from opera singers and classical groups, to dancers and circus acts. London Eye – for more views across the city go on the London Eye. Book in advance or turn up on the day. It’s quite a long time to be sitting in one place, so make sure your children will sit or stand for long enough without getting bored, before taking them on. Kidzania – just for children in Westfield Shopping Centre, Kidzania is a large role play town where children can take part in jobs and activities like in real life, earning ‘money’ which they can then spend. 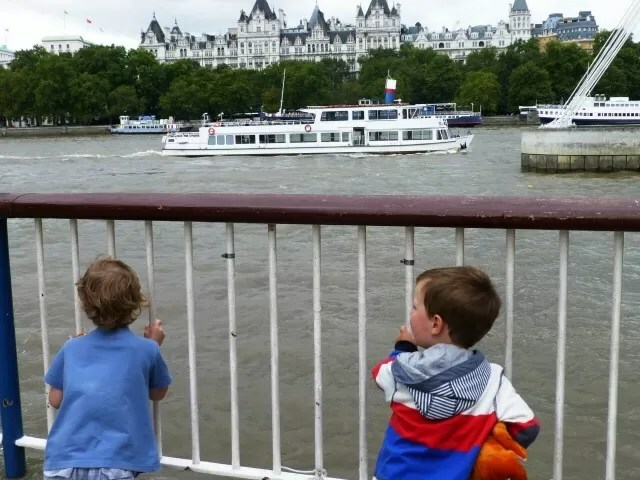 Where else do you enjoy taking children for days out in London?